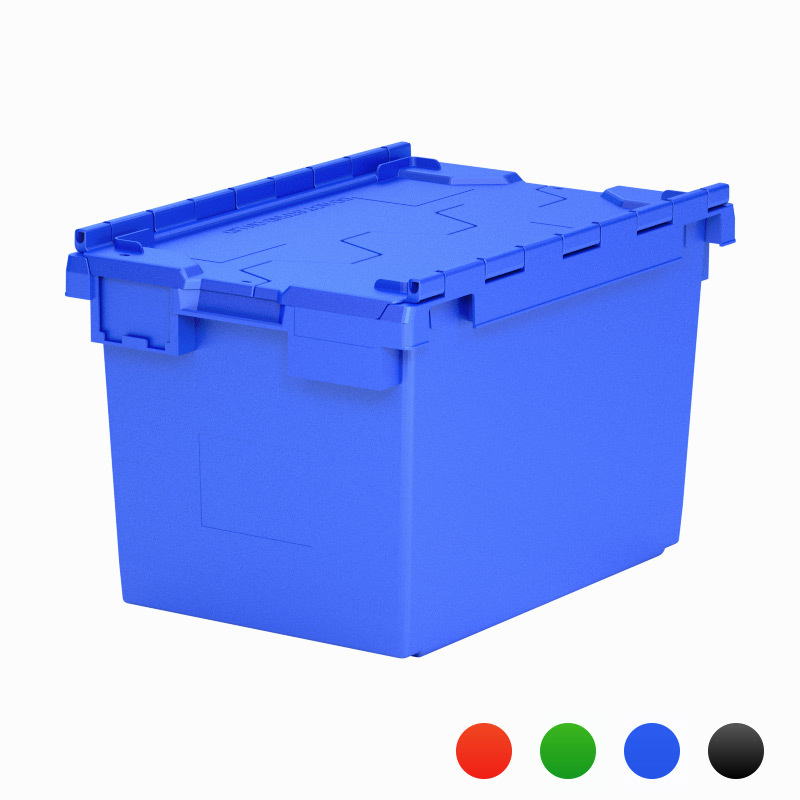 The L2C is slightly smaller than the “standard lidded crate” (the L3C lidded crate). 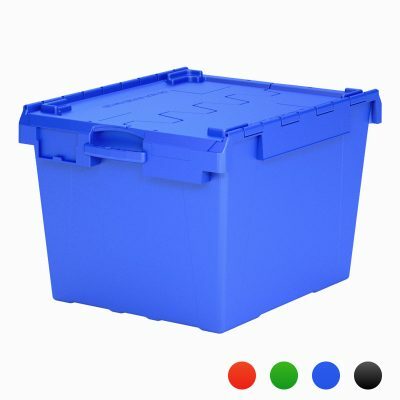 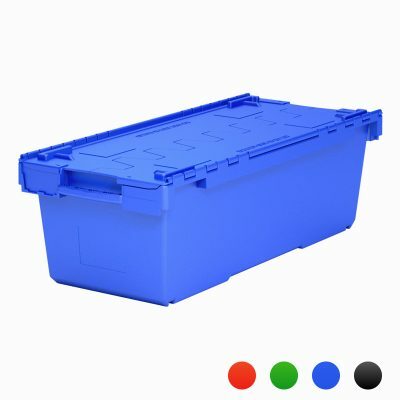 Our medium L2C crate or “stair crate” is a compact lidded moving container perfect for easier handling on stairs. 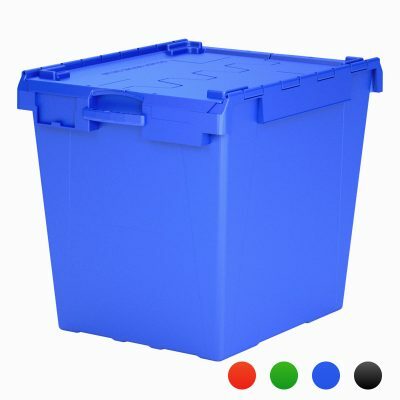 This is the most popular moving crate for home moves especially with many stairs.